Experience Hanover, the capital city of Lower Saxony; discover one of the most beautiful parks in Europe. 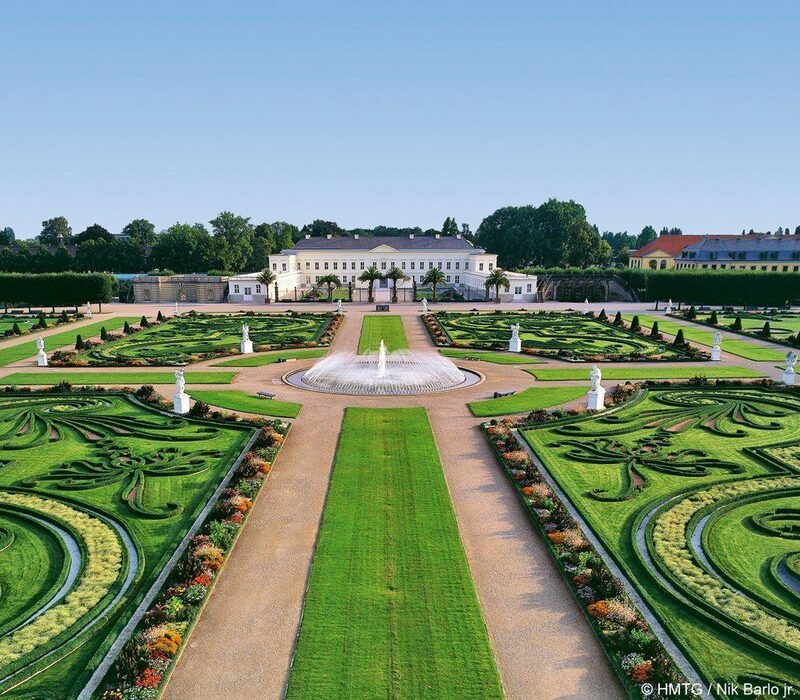 The royal gardens at Herrenhausen open the gates for you! The parks offer a mixture from the Baroque in French style via the English landscape garden to the botanical garden. Stroll through the rose garden, try to conquer the labyrinth or marvel at the colours of the Niki-de-Saint Phalle grotto. 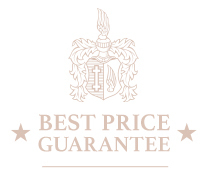 The package is available per request on weekends between April and October (arrival Friday or Saturday).